This morning I had the privilege to give a presentation for the 2018 Wild Wisconsin Web Conference. They asked me last fall to give a Best of the Web presentation and I was happy to oblige. 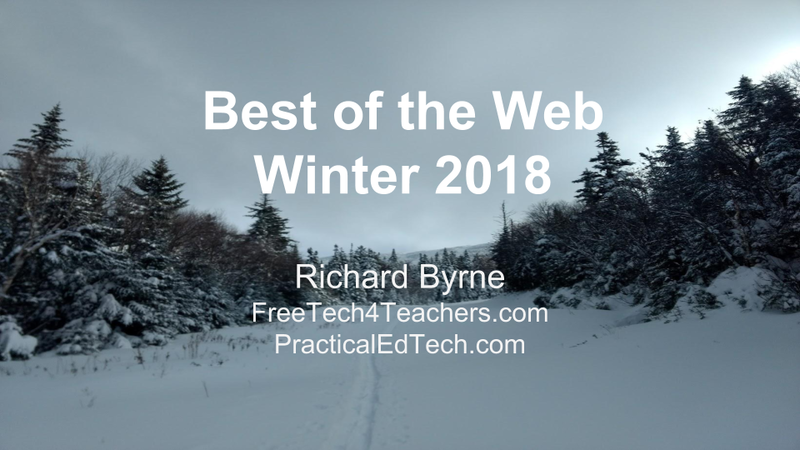 Until this morning I hadn't given a Best of the Web presentation since last March so I spent last week updating it for 2018. The slides from the presentation that I gave this morning are embedded below. You can also get PPT or PDF copies here.